Want to share the gift of Ellerbe Fine Foods? Our gift cards are available in any denomination, and they’re perfect gifts for friends, family, and business colleagues and clients. Please call the restaurant 817-926-3663 or visit us during business hours to make arrangements. Our gift cards are elegantly packaged, and we can provide mailing fulfillment, as well (inquire for pricing). 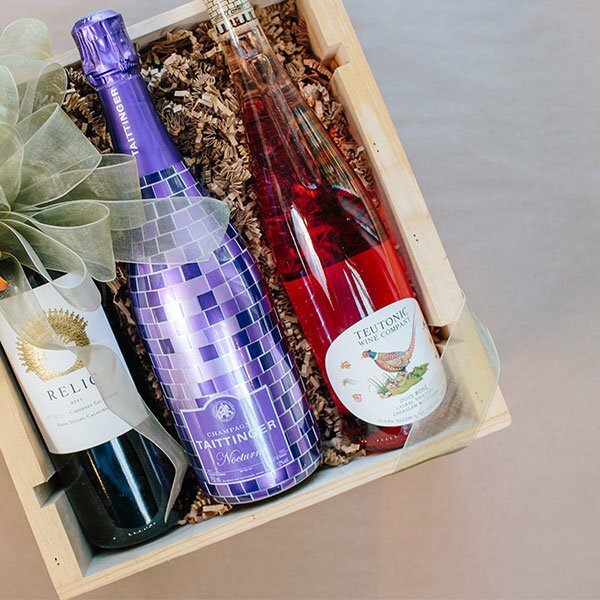 Want to add a bottle of wine to take your gift to the next level? We can help with that, too, from recommendations in your price point, to gift wrapping and delivery.